Spring's is in the air and once the sun is out, many wood burning stove owners reduce the use of their wood burning stoves. When the wood burning stove is cold, it's a good idea to clean and maintain it so it's ready for use when the weather starts cooling down again. Below, you’ll find 5 pieces of advice which will make your wood burning stove shine during the summer months. Sooty glass is a result of using moist firewood, of lighting the fire incorrectly or bad draught in the flue. One of the oldest tricks for cleaning the glass window is to use the ashes from the stove. Dip a moist cloth in cold ashes and rub the soot off the glass. Many wood burning stove companies also make special products for cleaning wood burning stoves. You could for example try Aduro Easy Clean which is an efficient sponge which is used to clean the glass. The sponge requires neither water nor cleanser. The wood burning stove’s exterior is most easily cleaned by using a vacuum cleaner with a mouthpiece with soft brushes. Alternately, a soft dry cloth can be used. Never use a moist cloth as it might cause rust. If there are scratches in the paint, it can easily be fixed. Most wood burning stoves have been painted with a heat resistant spray paint which you can typically buy where you bought your stove. Make sure that the surface of your stove is clean, dry and greaseless before you paint it. You can sand the surface gently if there is still rust and old paint on it. Inspect the gaskets and change them if necessary. They are worn over time, and if they are not tight, they should be changed so the stove remains tight. It can be a good idea to empty the ash pan and the firebox completely so it’s empty during the summer. But remember that in the wood burning stove season a layer of ashes makes it easier to light a fire because it insulates. Where to dispose of the ashes? 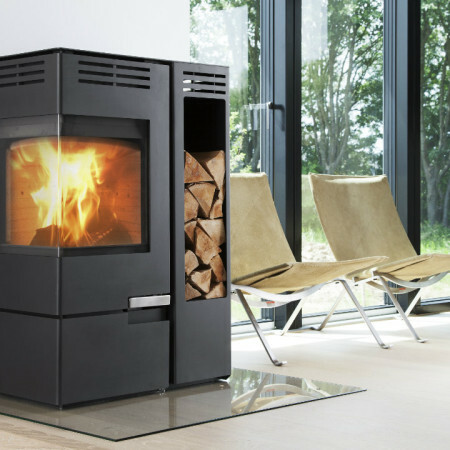 Aduro is a Danish company which develops, produces and markets modern Danish wood burning stoves which carry the Nordic Ecolabel. In the past 10 years, more than 200,000 wood burning stove buyers in Europe have chosen us to heat up their homes. 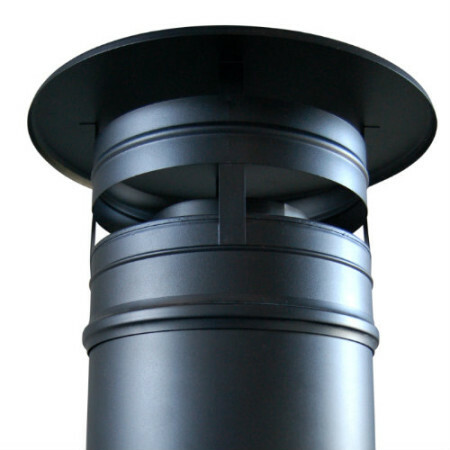 The chimney has a central function for the wood burning stove. That's why it's important that it's been installed correctly and functions optimally - only this way you'll achieve success with your wood burning stove. Read about optimising the draught in the chimney here. 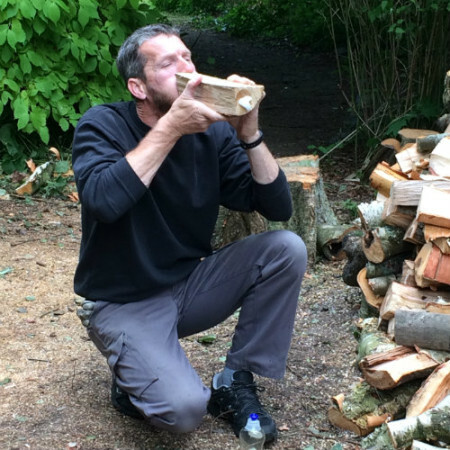 It's easy to assess how moist a piece of firewood is. 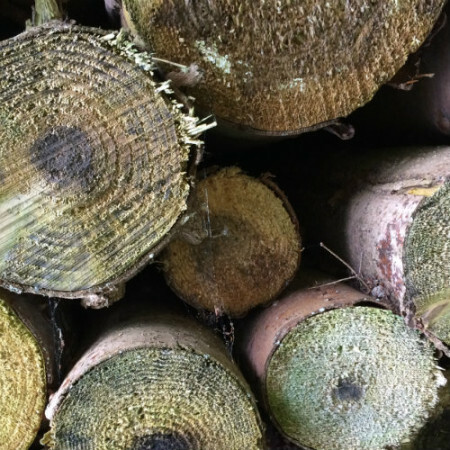 In this article you'll learn four easy ways to determine the moisture content of your firewood. Before installing a wood burning stove, you should make sure that you meet all the requirements. Here, you can read more about what you need to do to be ready to install and use your new wood burning stove. The world of wood burning stoves offers many different kinds and you'll need to find the wood burning stove that fits your needs. Read more about it here. Which type of wood should you choose for firewood? You can use all types of wood in your wood burning stove, but before you choose which type to use, it's a good idea to think about what you want from the firewood and your wood burning stove. Is the wood burning stove the primary source of heating in your home or do you use it to create a nice and cosy atmosphere? This can influence which type of wood that will be optimal for you. A stove fan ensures that the heat is dispersed evenly throughout the room and that the stove doesn't just heat up the air right around it. Who designs the wood burning stove? tips.adurofire.com was made to inspire, inform and unite people who have an interest in wood burning stoves. 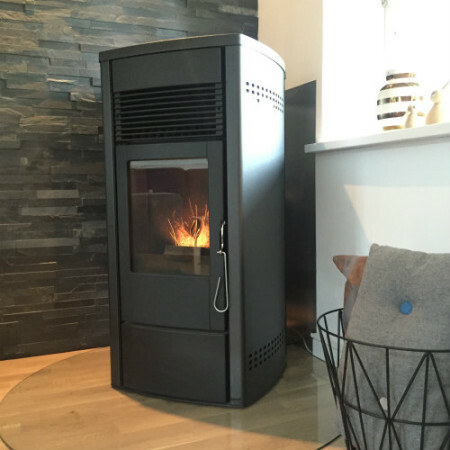 Aduro A/S, which produces eco-friendly wood burning stoves with the Nordic Ecolabel, has created the website.